Linkwood has long been prized by blenders, and the vast majority of production goes into Diageo’s Johnnie Walker and White Horse blends. The standard expression is the Flora and Fauna 12yo, but this was joined in the official bottlings in 2008 by three double-matured versions that had spent their last 14 years of maturation in Port, Rum and Red Wine casks. 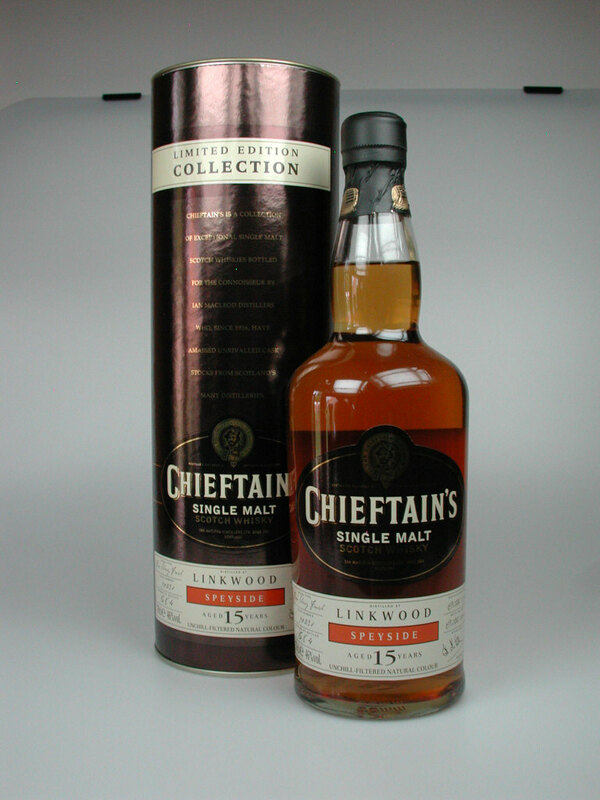 Some of the independant bottlings offer fantastic value for money and are often extremely sought after.